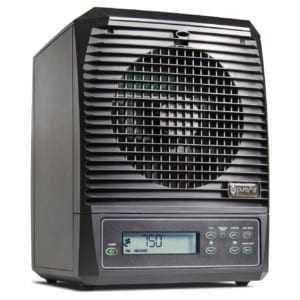 This Odor Guide will help you choose the right air purifier for you. 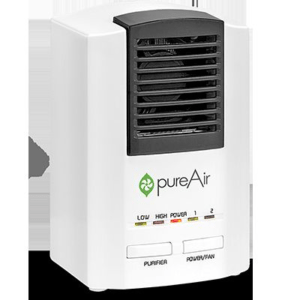 Our air purifiers not only help stinky feet, but they also eliminate pet odors, allergens, and improve your indoor air quality. 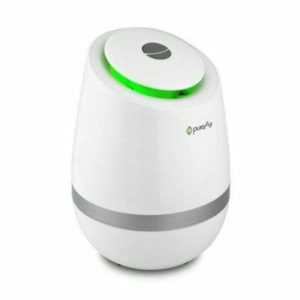 Life can be a chore in itself, so it’s easy to neglect the little things around us that are collecting dust mites or bacteria until we smell them or become ill. Keep those little things in check by using our easy guide to discover a system that works for your needs. 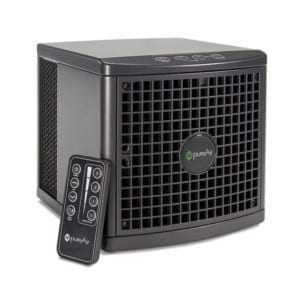 Eliminates bacteria, viruses, odors, smoke, pollen, mold, pet dander, and more. 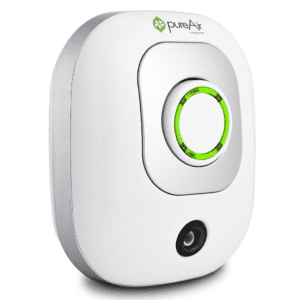 Sanitizes everything in the air, embedded in walls, ceilings, floors, furniture, clothing, on counter tops, and other surfaces. Features a timer setting for constant clean bursts.